Henry is just past a year old. He loves sticks. 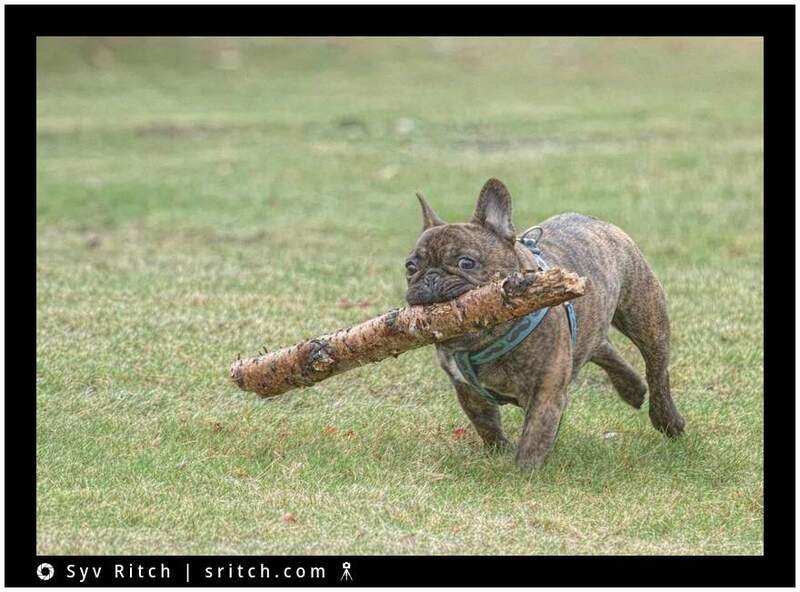 The bigger the stick, the better. He can carry and run with sticks that are bigger than him, in this case, almost a whole branch.